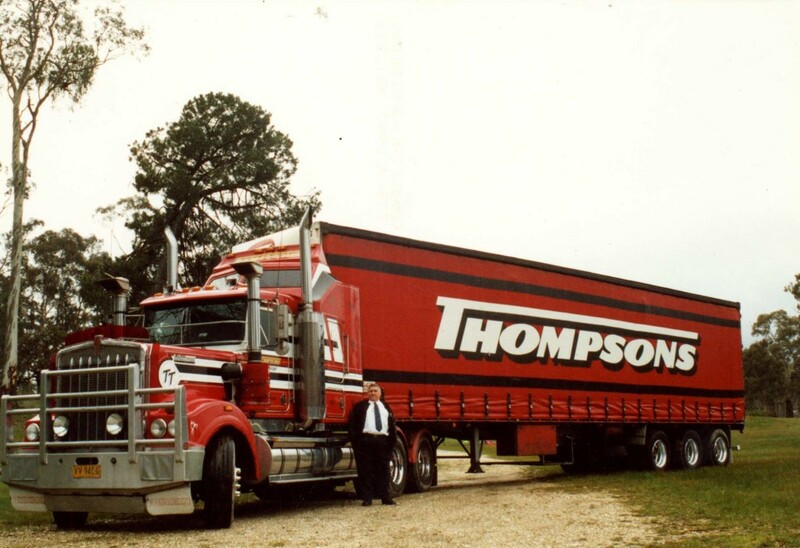 Carkeith Pty Ltd Trading as KW Thompsons Transport was established 46 years ago by Mr Keith Thompson and his wife Carol. Keith started as a single truck operator and has progressed to today’s extensive fleet of late model Prime Movers and Trailers. Carkeith Pty Ltd Trading as KW Thompsons Transport remains a family owned and operated company. The company’s head office is situated in the Central Victorian town of Castlemaine with depots in Melbourne, Sydney, Adelaide, and Brisbane. All depots are equipped to meet our customers’ requirements and our staff of approx. 30 is totally committed to ensuring our customers’ needs and expectations are met. Carkeith Pty Ltd Trading as KW Thompsons Transport currently operates 20 Prime Movers and 38 trailers. The company has formed long standing associations with some of Australia’s larger companies eg. Colgate Palmolive, Bridgestone Australia, CDM Logistics, NPD, Murray Goulburn and Opera Australia. Driver training is conducted to ensure all drivers meet the Company’s strict operational standards and medical examinations are conducted annually. All transit routes are investigated to allow for adequate travel times and on longer, two- up teams are engaged or changeovers conducted. Carkeith Pty Ltd Trading as KW Thompsons Transport is an industry accredited company, with “Truck Safe accreditation and also NHVAS accreditation. Changeover stations established, to manage driver fatigue. 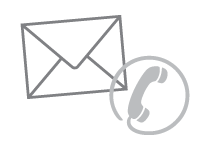 Overall, our commitment to providing a high standard of customer service is achieve by our dedicated professional team of experience personnel.